Maginhawa is a haven for foodies. However, it’s hard not to get overwhelmed once you get there. With so many different food places to choose from, it can be hard to decide where to go. This holds especially true if you didn’t do any research beforehand and are merely relying on the signs of each restaurant outside as you drive around trying to make your decision. 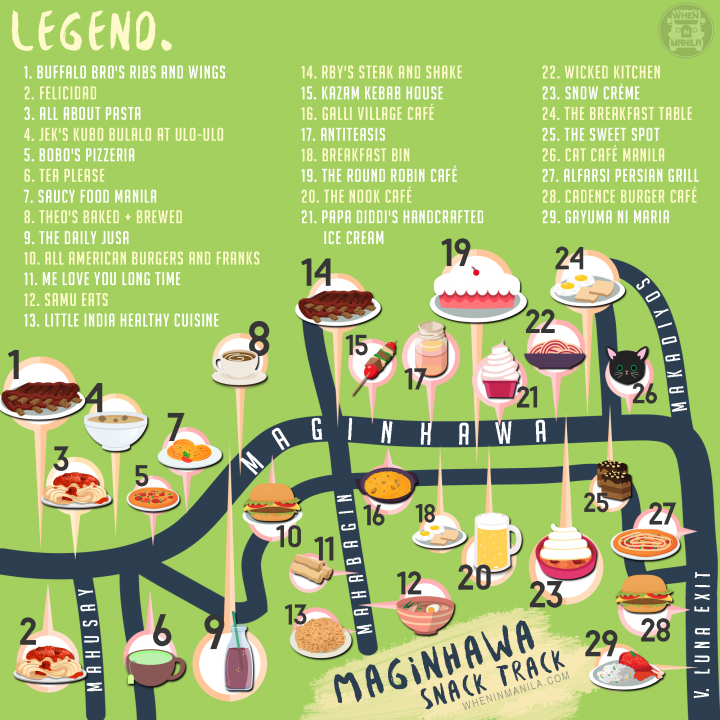 Well, with the hopes of making your life easier, we have come up with a Maginhawa Snack Track with 29 restaurants that you can visit once there. 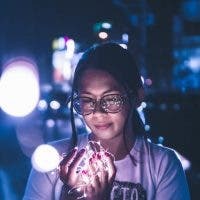 So, the next time you find yourself lost or confused in the awesome work of Maginhawa, turn to this article to find out which place will satisfy your needs best or to figure out which place is located. Happy eating! This little grill house isn’t just another cheap food thrill in Maginhawa. Customers and loyal patrons have been buzzing about their selections, the crowd favorite being Buffalo Bro’s sweet ribs. Felicidad is a food establishment that offers party take-out food, personalized catering services, and serves as a small events venue at the same time. People rave about their Mexican and Italian food and who wouldn’t with such affordable prices? The name says it all. 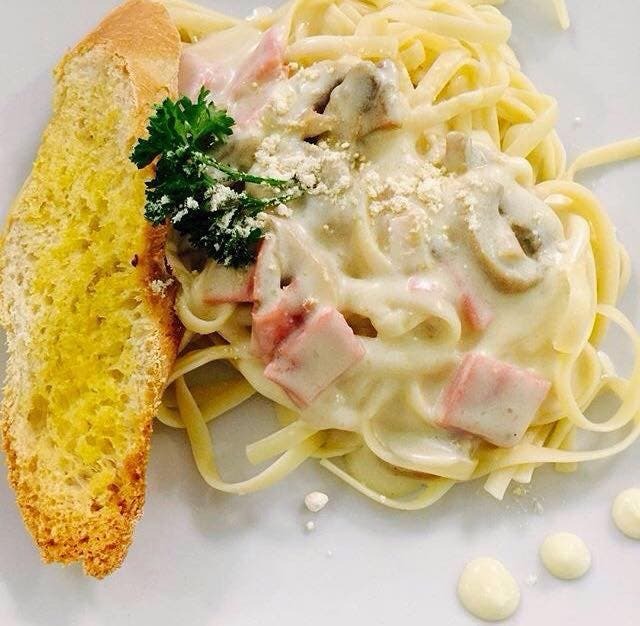 Pasta lovers, if it is pasta that you crave when you are in Maginhawa, this is the place to be, especially if you are bringing children with you since they actually have a play area for kids in the restaurant. Hot Tip: The pasta aside, we have three words for you: Chef’s Choice Pizza. 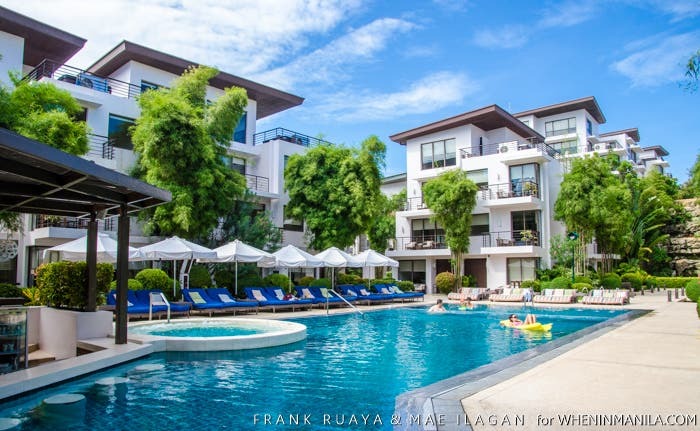 Most people say Tagaytay is the ultimate place to go for Bulalo, but we’ve come to find that Jek’s suits us just fine. It’s much easier to get to, too. In fact, Jek’s says they are proud to serve the best Bulalo and Sinigang na Ulo ng Salmon sa Miso in Quezon City! Hot Tip: If you’re seeking Filipino comfort food, you’ll feel better instantly after visiting Jek’s. Brick oven pizza at your service! The pizza at Bobo’s is apparently so good that some people wonder whether they have any secret ingredients in them, while others claim they have forgotten their name after taking a bite. Hot Tip: Try their pizza desserts in Choco Peanut and Apple Cinnamon, too! Tea Please is a cozy tea shop along Maginhawa that aims to serve the most unique blends and is committed to make sure each cup has pleased. They don’t just serve regular types of tea, either. Try their Red Velvet milk tea, for instance, and find out what the famous cupcake would taste like in milk tea form. Hot Tip: Ditch the gadgets and play some board games with your friends while sipping on your tea at Tea Please. We suggest Icebreaker, so you can get to know each other better. If you’re alone, avail of their free Wi-Fi. Win-win either way! If you hang out in Maginhawa StrEAT a lot, then you should try the Saucy Food MNL stall because they will fill up your belly quickly and easily. Hot Tip: Choose Saucy Food Manila when you are in a hurry. They only take around 10 minutes to get the food ready. Read on for more Maginhawa Snack Track picks!